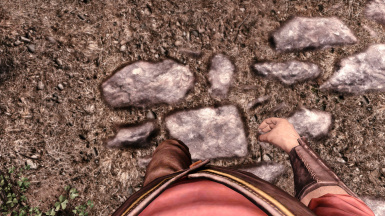 Simply adds compatibility with the armor and clothing added by BS-Bruma and Joy of Perspective. 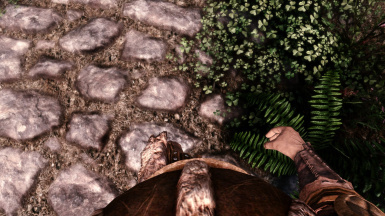 So now you can look down and see that lovely Colovian Fur Armor you're wearing! Installation is easy. Simply install the mod with your favorite mod manager, and make sure the esp is loaded after the BSHeartland.esm master.